Subandrio has that special touch as a DJ and producer, carrying with him a vibe that seems to infiltrate everything he is a part of. His music always moves with a swift and driving flow, layers of sound interconnecting seamlessly piece by piece, track by track. His career as a DJ has spanned nearly twenty years, with his skill using a multitude of electronic instruments and his ability to truly connect with his audience earning him recognition from peers around the world, as well as the award for Pioneer Middle East DJ of the Year in both 2009 and 2013. 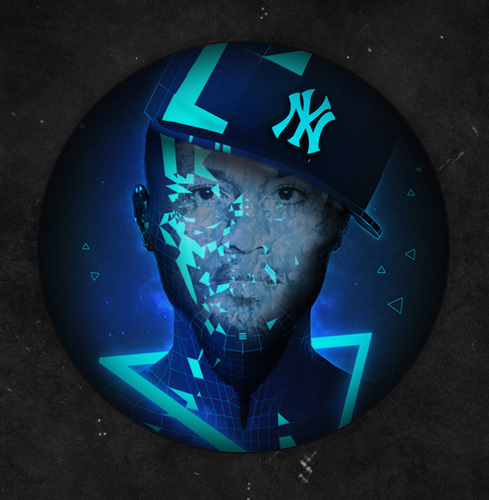 His experience behind the decks has provided him with incredible insight into production as well, and his original tracks and remixes have received much praise and support across the industry. His music has been released on such notable labels as Lowbit, Balkan Connection, Perspectives Digital, Replug, and Baroque Records, and has received plays from industry heavy weights like Hernan Cattaneo, John Digweed, Cid Inc, MUUI, and many more. Hitting top ten lists and charts with every release, Subandrio continues to stand out among the crowd. This combination of top level producing and DJing blends together with wonderful results, as heard in his multiple FRISKY guests mixes. 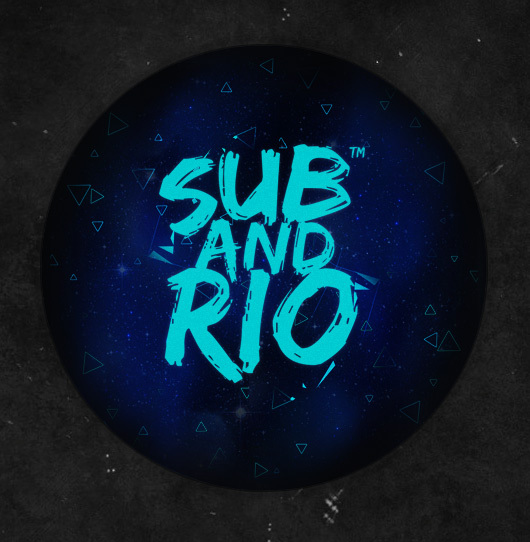 Featured on FRISKY Loves UAE and Suffused Diary, Subandrio’s mixes consist of many of his own productions, creating deeply connected fusions of tech beats and melodic tones that bring you in from the start, and have you riding the waves the whole way through. His Artist of the Week set takes this to a new level with two hours of finely integrated sounds, forged to create one of the best mixes of the year. 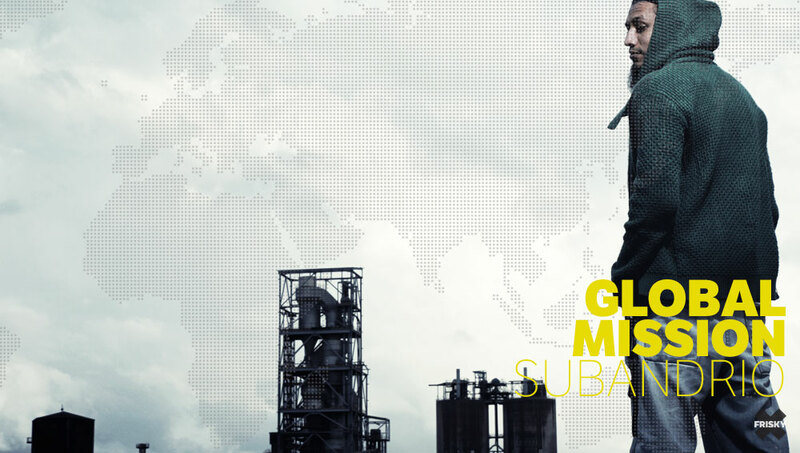 Now, with his brand new show Global Mission premiering July 10th on FRISKY, Subandrio will be able to share his latest creations and take you deep into his own world every month. Join the launch of Global Mission on July 10th at 2PM EST [convert timezone] and get in from the start!